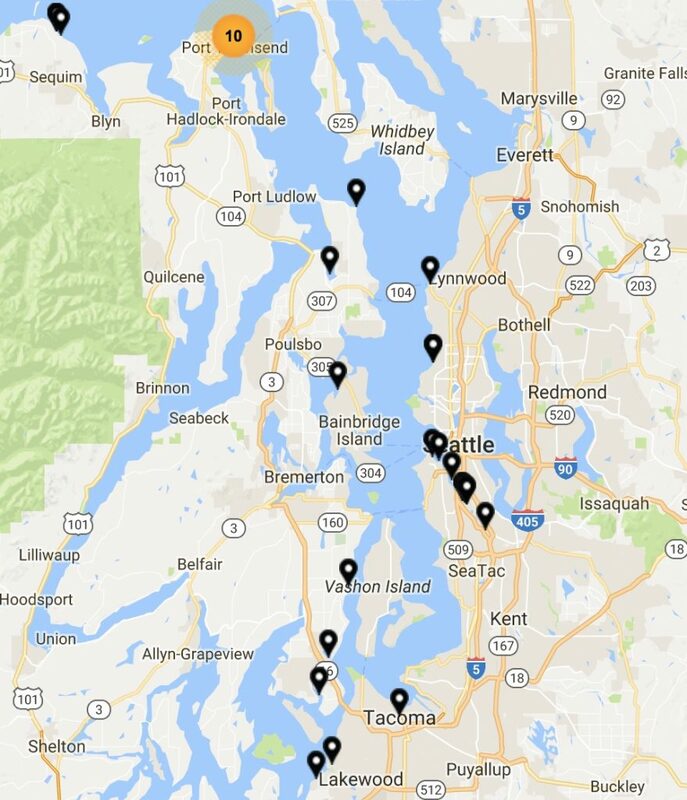 Kitsap and Mason counties were well represented in recent high-tide photos that area residents e-mailed to the Washington Department of Ecology. 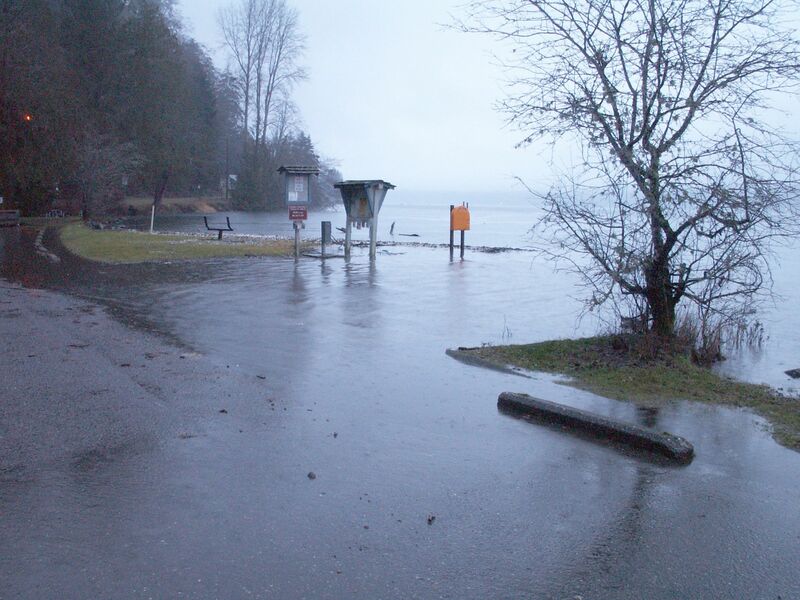 Twanoh State Park on Hood Canal near Belfair. Photo by John Stokes. Another opportunity to photograph high tides begins today, according to Ecology officials. For information about submitting photos to Ecology, go to the agency’s EcoNet blog. 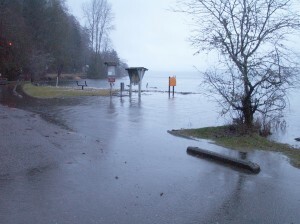 By the way, Kitsap Sun reporter Rachel Pritchett reported about the high tides as well as those mentioned in Ecology’s blog.